Free transportation is available upon request only on weekdays from 9am to 5pm. Picking up of large groups will depend of vehicle availability. 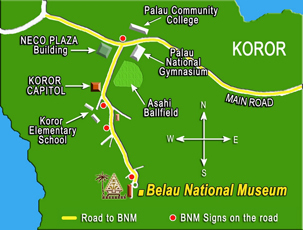 Want to know more about Palau? Click here to visit PristineParadise.com!